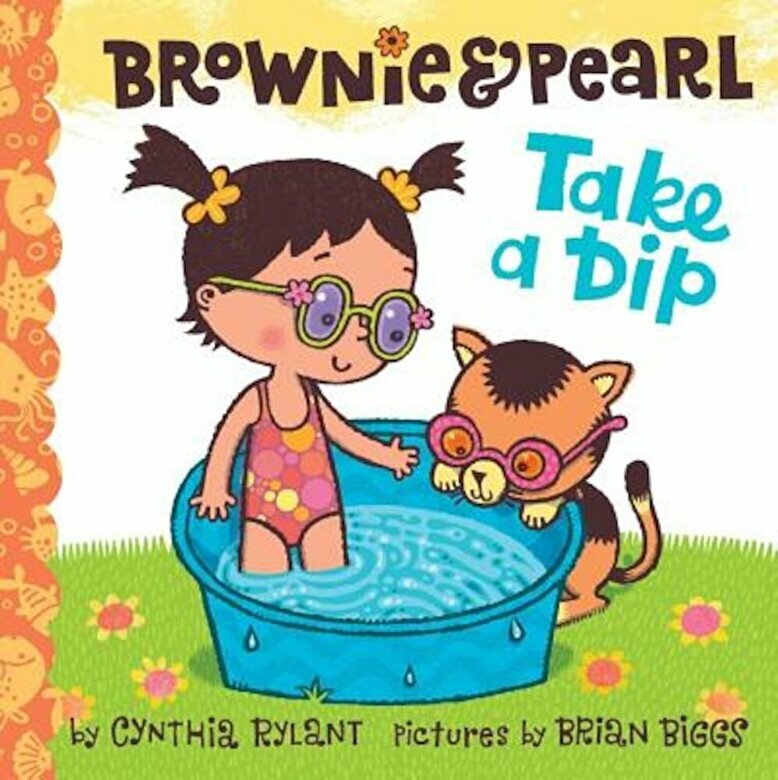 Prezentare It's a hot summer day, and Brownie and Pearl are off to take a dip in their small blue pool. They grab their bathing suits, their beach ball, and their super-chic sunglasses and get ready to soak. But when--oops --Pearl takes a surprise spill into the water, will Brownie be able to revive her pal's sopping-wet spirits?